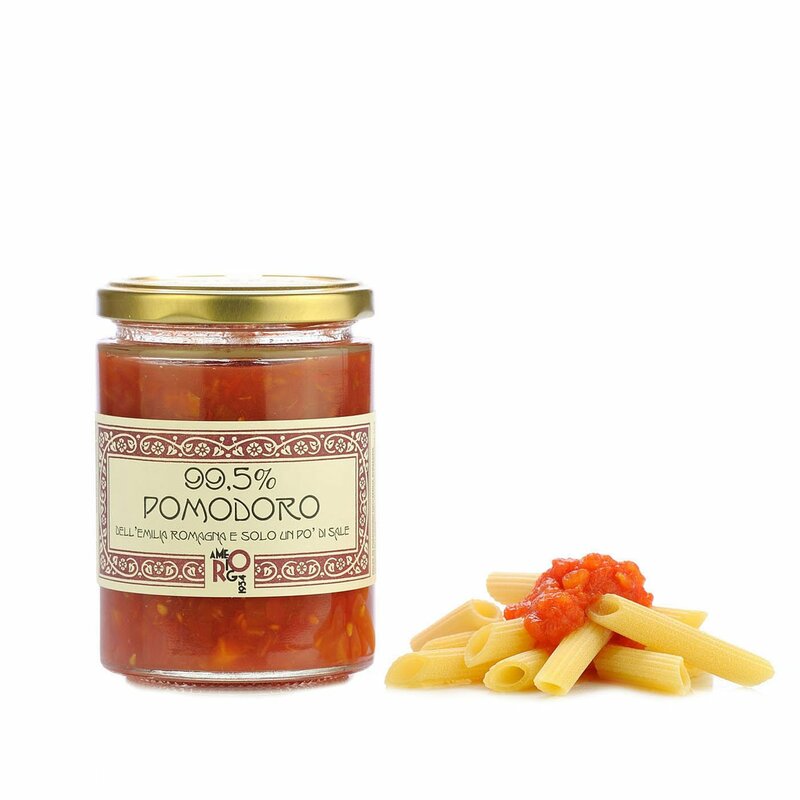 This tomato condiment is a product ready to be enjoyed and is very versatile. Dispensa di Amerigo harvests the best tomatoes, selecting the ripest ones, using the Delta del Po variety. 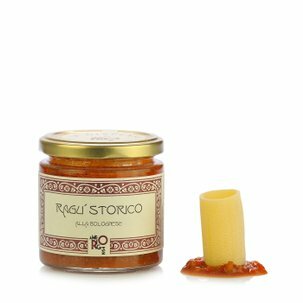 They are then sliced and placed in a jar with only a dash of Cervia salt in order to offer a product with excellent qualitative features. Ingredients Emilia Romagna tomato, Cervia sea salt. For more information on product labels, please contact our Customer Service department. The information on the labels of the products may vary for reasons beyond our control, therefore, there may be discrepancies between the information on the site and that on the products delivered. Please always check the information on the product before consumption or use.